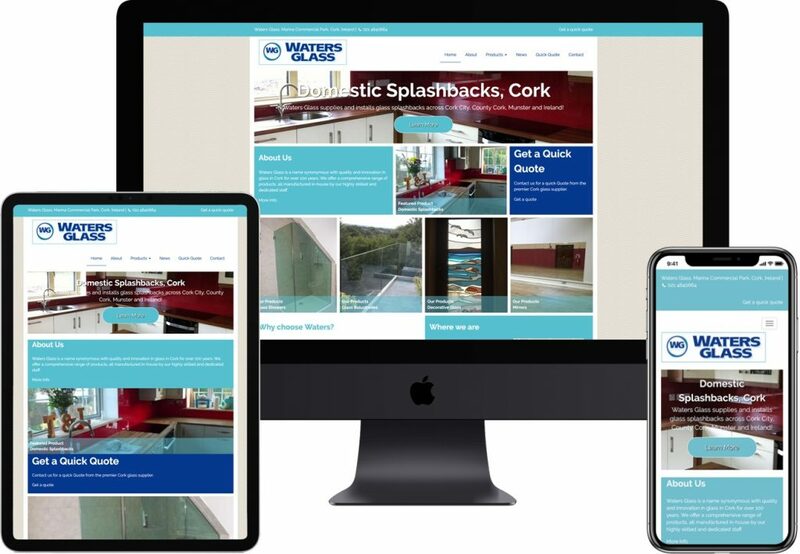 A redesign and development for the Cork based company. Their previous site was dated and had no control panel. The entire site needed an overhaul as the branding was wrong and the product information was incorrect. They approached Wibble to help with all aspects of their digital presence. After meeting with Waters we identified the need to promote their products and services. The ability for customers to request a quote through the site was seen as vitally important and we paid special attention to promoting this feature. Over 100% increase in visitors to the site within two months of launch.